HealthifyMe has steadily grown in its user ratings and reviews starting in Jan 2017 with a rating of 4.4 and hitting an all-time high of 4.5 on the Play Store earlier this month. 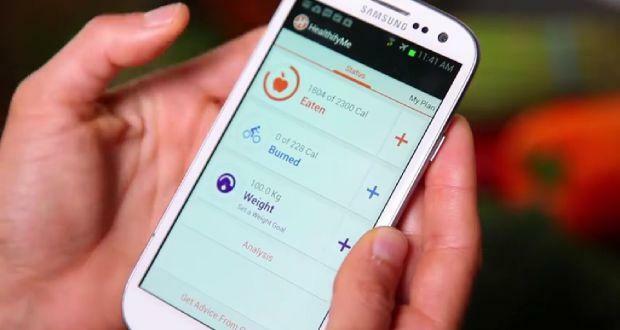 The popularity of the app lies in its specific Indian context for variables such as diet and exercise, comprehensive tracking systems, and the personalized coaching approach that helps users Get Fit, Eat Better and Lose Weight. This rating of 4.5 achieved by HealthifyMe is significant when considered from a global perspective as well. According to the recently released Google’s Play Store Report (March 2017), among the 5 most downloaded apps of all time only Instagram commands a rating of 4.5. Premium users on the app have effectively lost up to 5 kg in 10 weeks and exercise 60% more than when they began.